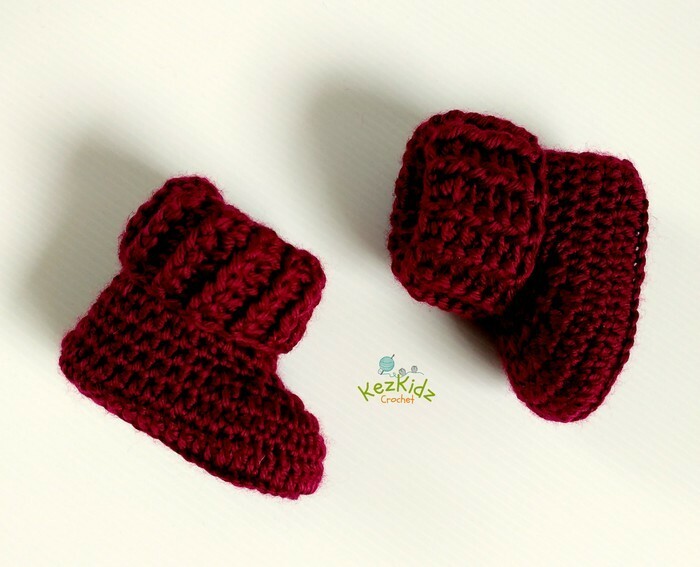 Hand crocheted little burgundy newborn baby booties with a rolled cuff, made from 8 ply acrylic wool. 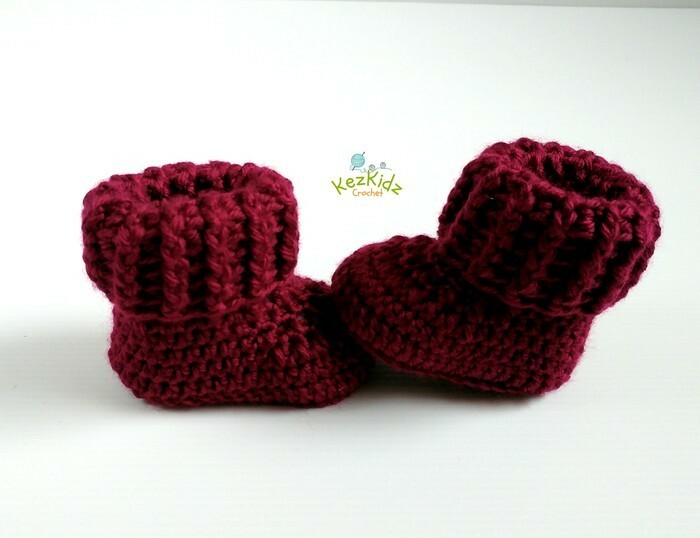 A lovely gift for a baby shower, christening, birth or just because. And what a fantastic way to announce to family & friends that you're expecting. 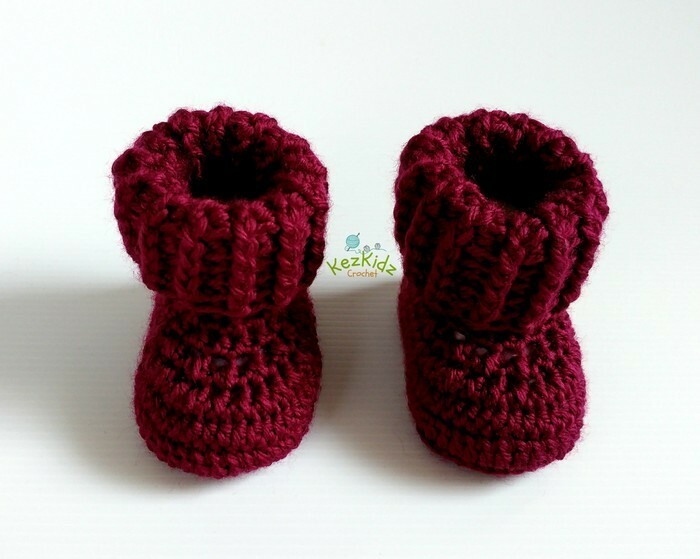 Booties will fit approximately newborn baby with a 8.5 cm sole. All colours available by request. All Free Postage items are sent STANDARD POST with NO tracking number, if you would like a tracking number please choose Paid Post. or damage by Australia if sent by STANDARD POST.